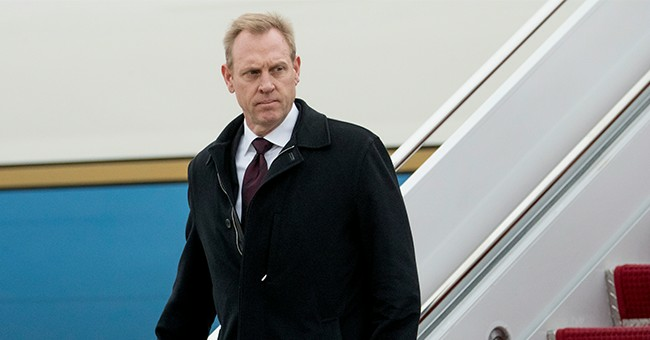 Acting Secretary of Defense Patrick Shanahan said in a statement released on Saturday that while it was tremendous success for American-backed allies having taken the last ISIS stronghold in Syria, there’s still work to be done. “We are inspired by the battlefield success of the Syrian Democratic Forces (SDF). Today’s SDF announcement that the liberation of the territory once held by ISIS in Iraq and Syria is 100 percent complete confirms that more than 20,000 square miles in Iraq and Syria have been cleared of ISIS since January 2017 and the terror group no longer controls populated areas,” Shanahan said. Now is an appropriate time to recognize the SDF who led the fight against ISIS in Syria, the Iraqi Security Forces who led the fight in Iraq, and the Coalition and U.S. Soldiers, Sailors, Airmen and Marines who have fought bravely in support of our partners over the last few years. While this is a critical milestone in the fight against ISIS, we understand our work is far from complete. As the D-ISIS campaign in northeast Syria transitions from liberating territory to enabling local security and preventing resurgent ISIS networks, we will continue to work by, with, and through our partners and allies to enable stabilization efforts. “We will continue our work with the Global Coalition to deny ISIS safe haven anywhere in the world. We remain committed to ISIS's enduring defeat and we are confident that we will prevail,” he concluded. The New York Times reports ISIS still has tens of thousands of fighters in Iraq and Syria. They have gone underground and continue to carry out guerrilla-style attacks.